Advertised wages in the hospitality industry rose by more than 7% last year as businesses attempt to retain overseas workers before UK’s planned break from the European Union this year. 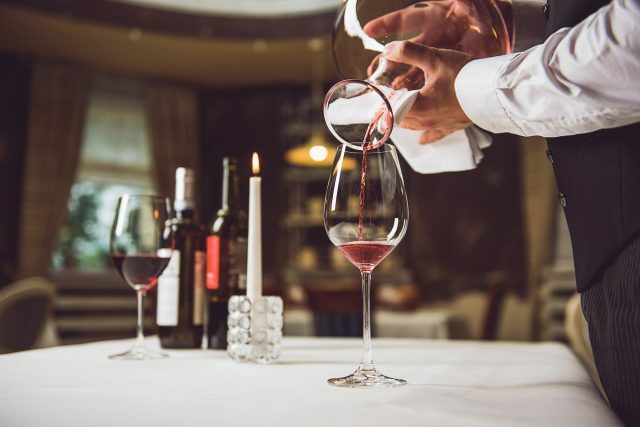 Vacancies within the industry rose by 19% in 2018, while advertised salaries rose by 7.1%, bringing the average up to £28,850 per year for hospitality staff. Hospitality was the third biggest riser in terms of potential earnings, with the lgal and marketing sectors coming in first and second respectively. “Throughout 2018 there was a great deal of competition for businesses to attract and secure the most talented hospitality professionals, hence why the sector has seen such a jump in pay,” CV Library’s managing director, Lee Biggins, said. Last month industry professionals warned that the UK’s government’s plans to place a minimum salary requirement on EU citizens living and working in the UK would be ‘devastating’ for the hospitality industry. A white paper issued by the UK government at the end of the year outlined a number of proposals to slash immigration, including a minimum salary requirement of £30,000 per year. The average salary for a bar manager in the UK is just under £20,000, according to research site Payscale, while the average salary for a general manager in the hospitality sector is just over £28,000. Businesses in the agriculture sector are also slated to struggle to fill gaps in their workforce this year. Vacancies in agriculture rose by 38% last year compared to 2017. Around 330,000 members of staff in the hospitality sector are considering leaving the UK due to Brexit, according to a YouGov survey published in June last year. Just over half of workers (53% said they think that Brexit has made the UK “a less welcoming place to live and work”. “With almost full employment in the UK, it is inevitable that pub and hospitality companies need to offer an attractive package to attract good team members,” she said. “The slow-down in overseas recruits is already affecting our sector and uncertainty on migration as we leave the EU creates additional pressures, particularly when at least 20 per cent of your current workforce is from the EU or further afield.